Monday Makings and Pattern Reviews…. What a fun last week!!! 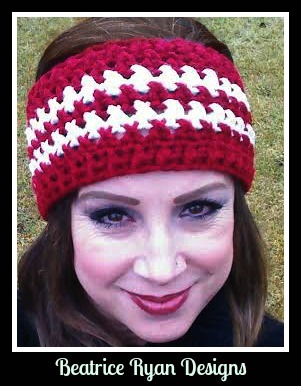 I released my latest Free Crochet Pattern… Winter’s Twist Headband,,, The Crochet-A-Long is going fantastic,,, lots of great projects shared on Facebook last Friday on Show and Tell!!! 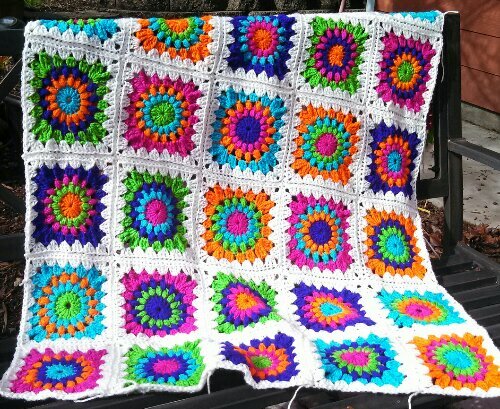 My Sunburst Granny is now all most done… Squares are completed and joined,,, Now just for the edging!! 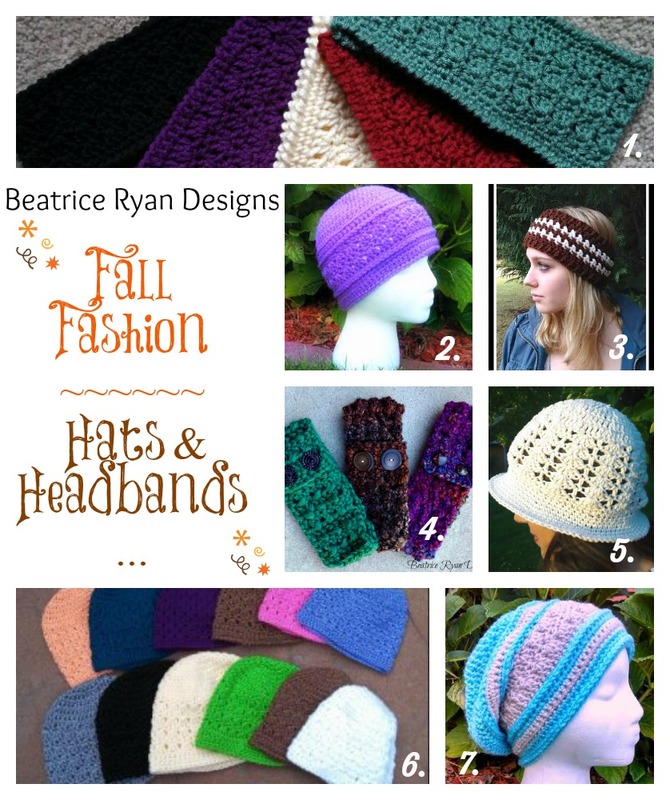 And, I made 3 more hats for our upcoming charity drive at ELK Studio From The Heart… Wow… Now that’s alot of crochet!! 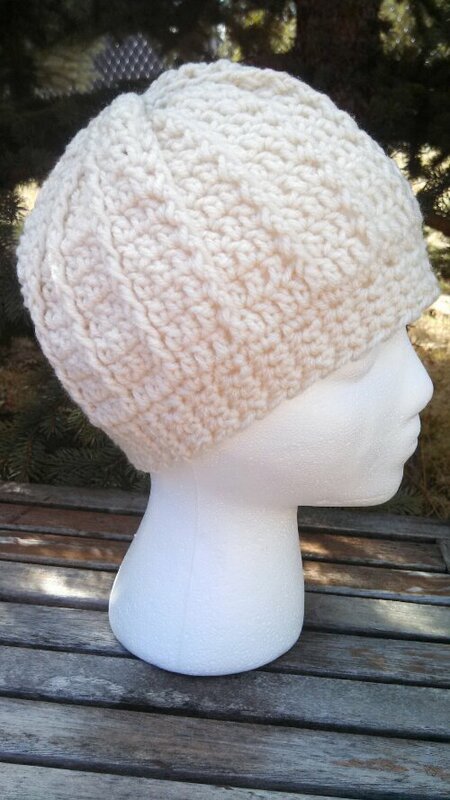 So here are some pictures and then… Reviews of the hats I made… Just in case you would like to make them too!! 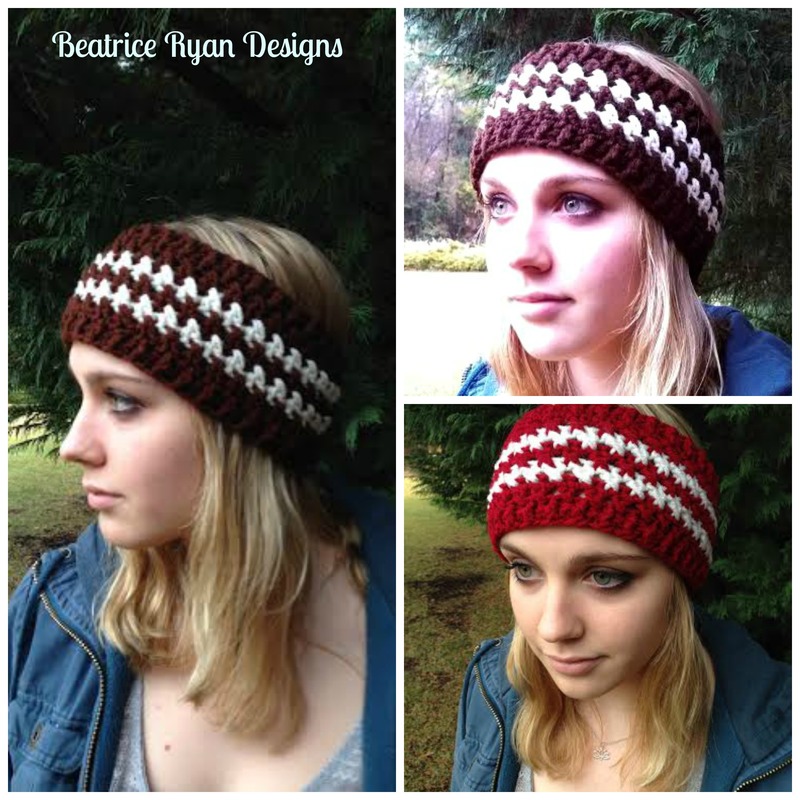 First here is my Winter’s Twist Headband… Click Here for the link to the Free Pattern! Next,,, Week 5 Crochet-A-Long… Click the tab “Crochet-A-Long at the top of the page to get going on this great afghan!! And here is how my Sunburst Granny Square Blanket is coming along… All that’s left is the edging… I hope to finish that up by tonight!! 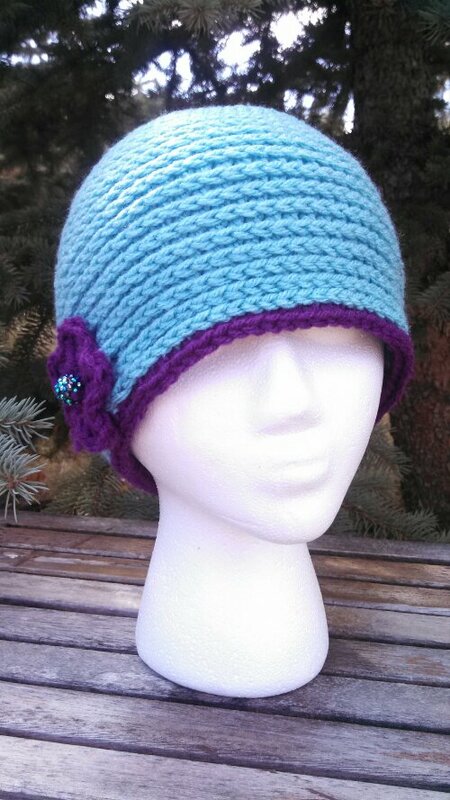 The Second Hat I made is the Surface Braid Hat by The Laughing Willow… To make this hat, Click Here for the Free Pattern… I have wanted to make this style of hat for a while and just found this pattern recently!! 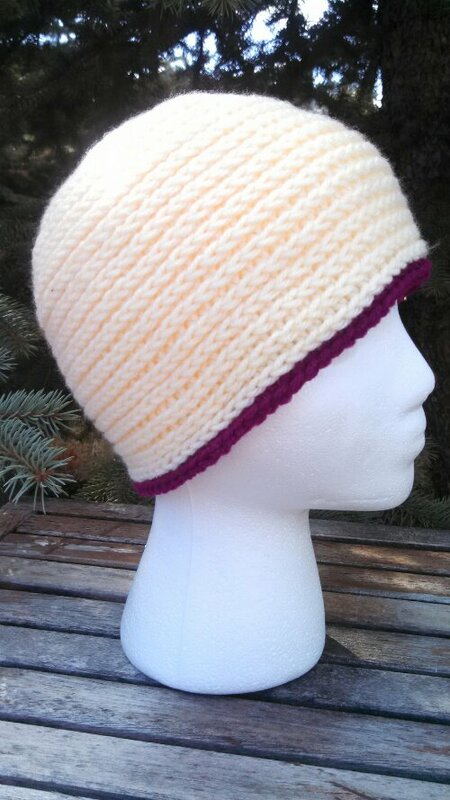 It is a great technique to get the fun effect on the right side of the hat… This technique makes the hat very stretchy and plush!!! I actually ended up making two… I need to send off at least 4 hats to the charity… so now I am ready… I have these 3 hats and one from last weeks review. I hope you had a great Crochet Week!! !